These PVC cards come with a re-writable HiCo mag stripe that is very durable and can be used many times, such as for an access card. Made by the highly trusted easyIDea, these cards yield high quality graphics and are available at an always low price. 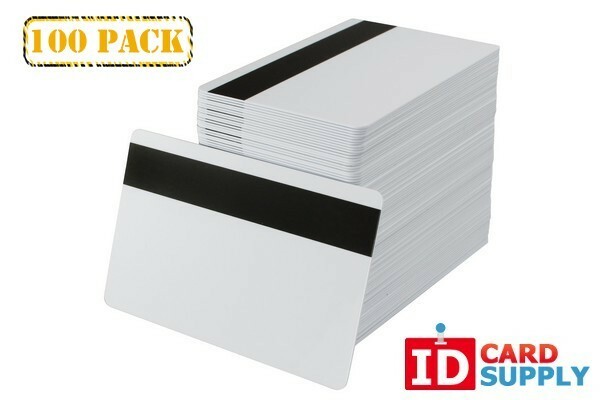 This pack comes with 100 blank cards, allowing you to make many IDs before having to purchase a new order!